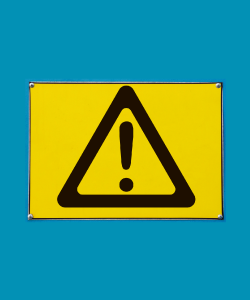 Trigger warnings that alert people to potentially sensitive content are increasingly popular, especially on college campuses, but research suggests that they have minimal impact on how people actually respond to content. The findings are published in Clinical Psychological Science. 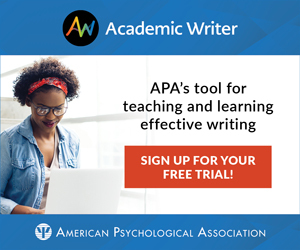 You can read more about this research in news outlets such as The New York Times, The Atlantic, The Independent, and Inside Higher Ed.